HomeLatest NewsFinal report – Developing best practice management strategies for sagittaria in Australia Phase I: Current management practices. 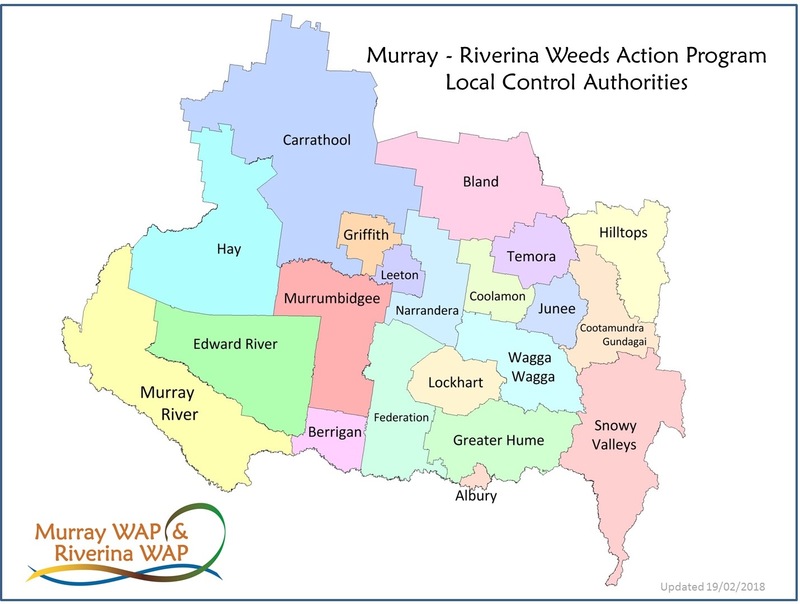 Final report – Developing best practice management strategies for sagittaria in Australia Phase I: Current management practices. 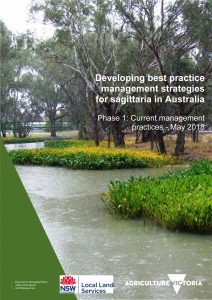 Developing best practice management strategies for sagittaria in Australia May 2018 final report. Appendix 3 contains an update on biological control of sagittaria – June 2017.